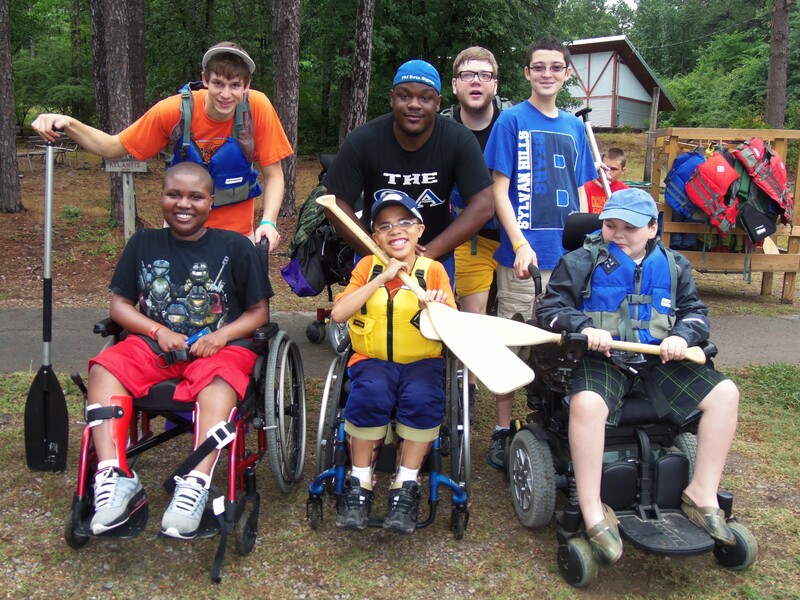 Online registration and applications are now available through Camp Aldersgate’s website. The contact below for each camp will assist with inquiries concerning applications, fees, scholarships, and registration. Camp Physician: Richard Nix, M.D. Camp Physician: Vikki Stefans, M.D. Camp Physician: Annie Wang, M.D. Camp Physician: Paul Seib, M.D. Camp Physician: Eileen Ellis, M.D. Camp Physician: Kimo Stine, M.D. Camp Physician: Eddie Shields, M.D. Session I -Jill Fussell, M.D. Session II -Gene France, M.D. Online registration and applications are now available through Camp Aldersgate’s website. The contact above for each camp will assist with inquiries concerning applications, fees, scholarships, and registration.